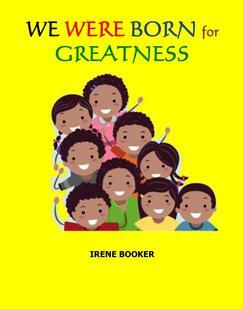 A school teacher encourages each of her students to write about their dreams and aspirations on a daily basis. This exercise is her secret method of allowing her class the opportunity to explore their excellence from within. The simple act of being born is a gift unto itself and through the process of journaling, the class learns that they must share the seed of greatness which they must share with the world around them. While visiting Mark’s house for dinner, Johnny was amazed at the conversations that Mark’s family had at their dinner table. They spoke about the stock market and how much of a return their portfolios had profited in one day. Johnny had no previous knowledge of this subject and was amazed to see that his friend Mark was very knowledgeable when it came to finance. Johnny was curious to learn about the stock market. 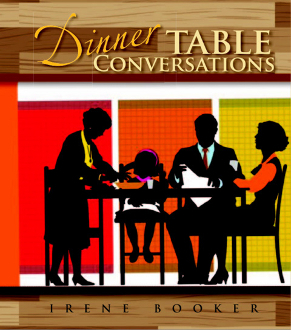 Since his family seldom talked about anything at the dinner table. Johnny sees this as an opportunity to engage his mom and dad in a conversation regarding financial literacy at their dinner table. Mr. Walters, a teacher, assigns a group assignment to three teenagers which will change the course of their lives forever. 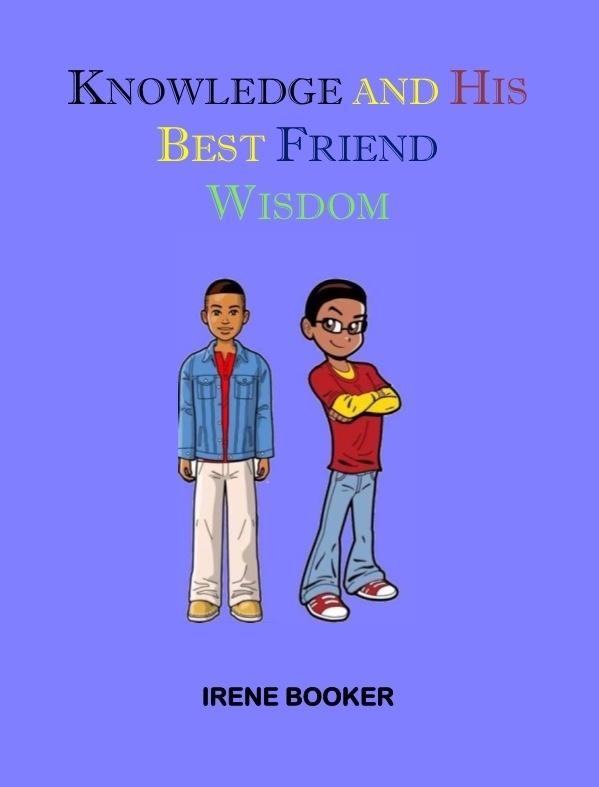 Knowledge, Wisdom, and Destiny discovered their love for poetry and would often stand and read their poetry aloud in class. They were in love with literature, and called it, “kicking knowledge one on one.” For their group assignment, they decided to stand in unity as one sound, one voice, and one ultimate blow as they read the perfect poem together. Mr. Walters was proud of their deliverance and knew fate that brought them together to discover the value of friendship and the true meaning of the word "Unity." Twin brothers share their view of the world as it stands today and see a deeply divided world. 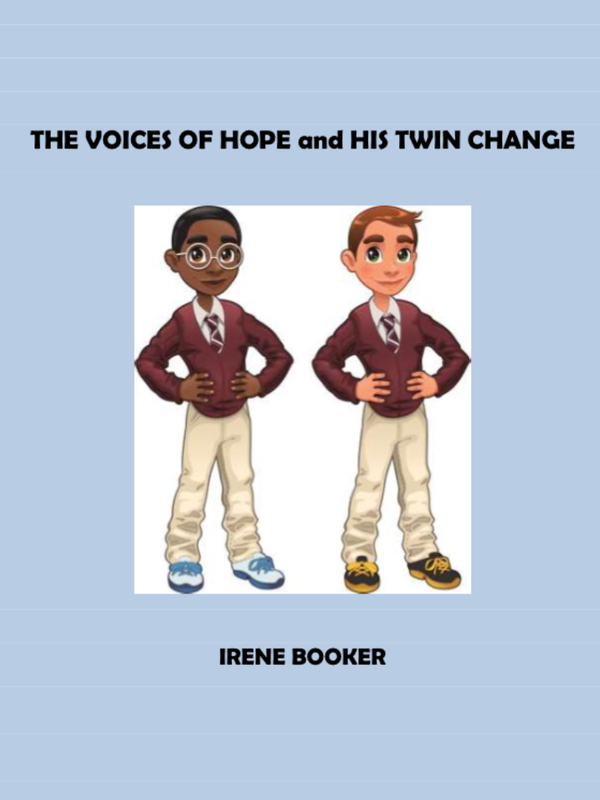 However, the brothers share an unshakable belief that without hope, there is no change. Together they are able to collaborate with one another in order to inspire change in the world and bring about true healing. 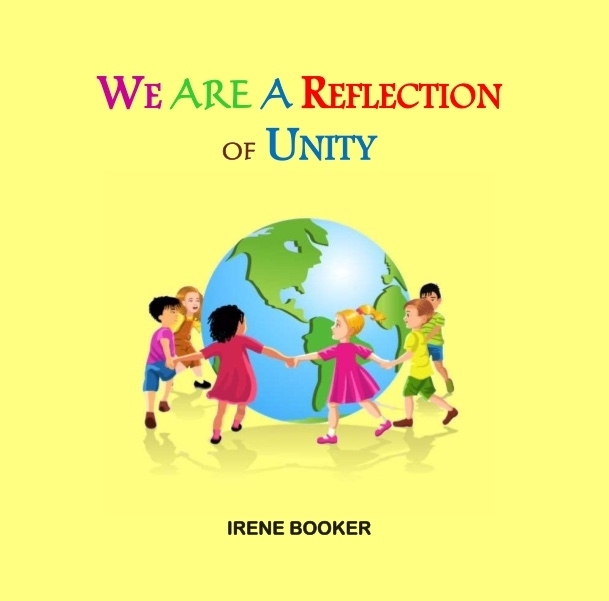 Children learn at an early age that when we respect our differences, we are able to embrace who we are through virtue of our uniqueness. We are a reflection of the world and we must stand together in unity and love as we build character beginning with the words "I Am." 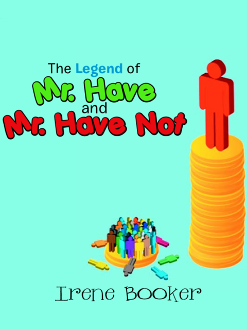 This book is focused on a child’s view of his neighbors who drive luxury cars and live in luxury homes. His curiosity leads to him constantly questioning his parents in regards to their simple home, used car and ordinary life. Unaware of his parents’ status, he is fascinated by the façade displayed by his neighbors. He quickly realizes soon that it is his parents who hold the promissory notes to his neighbor’s materialistic gains, thus holding the true power and prestige. 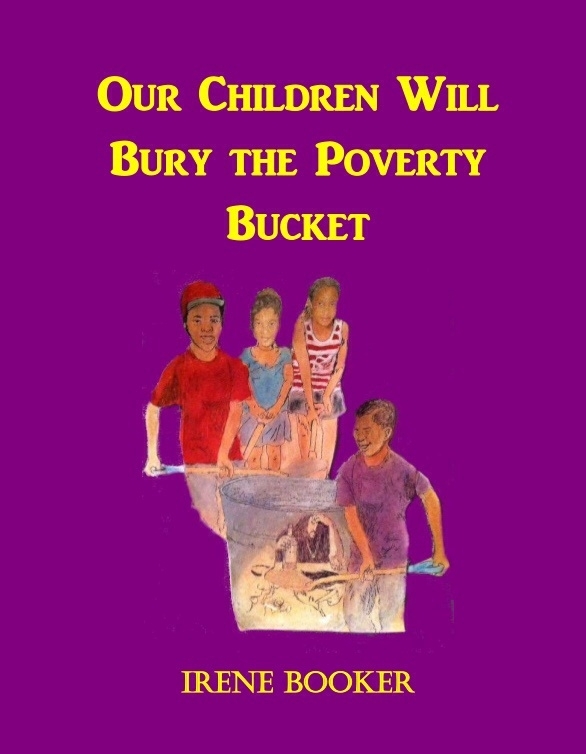 A group of teenagers partake in a daily challenge to inspire one another by burying the addictions which afflict and cripple progress within their homes and communities. Participation in this daily exercise releases them from their fears, dependencies, self-hatreds, addictions and chains of history which often plague their peers. 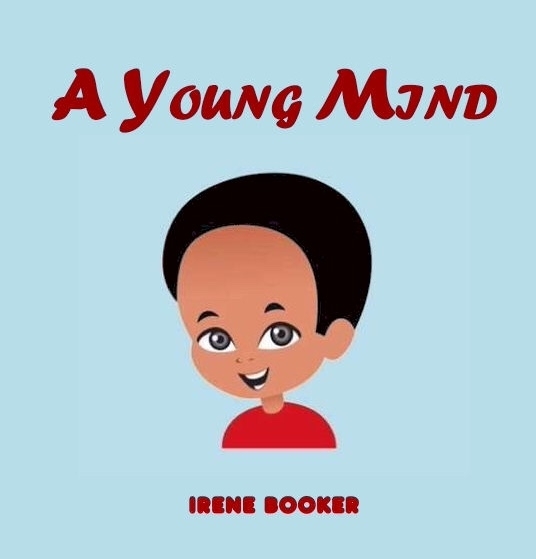 These teenagers realize the importance of this exercise which builds character, self-esteem, self-confidence while and hoping to plant seeds of positivity for future generations of teenagers. 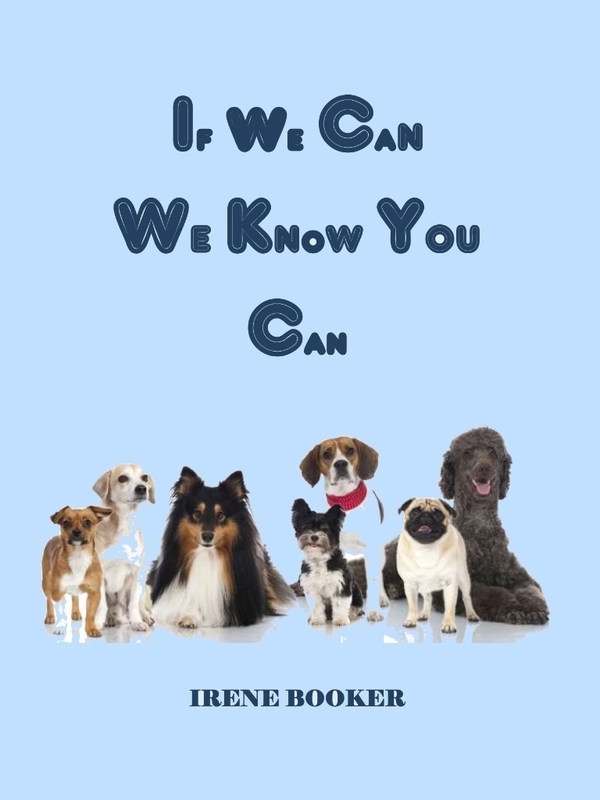 Motivated by the success of their owners, a group of dogs aspires to acquire the same types of successes within their individual lives by positively influencing the lives of children. If a dog can attain the benchmarks of personal progress associated with personal growth, then human beings have no excuse for failure during their pursuit of the American Dream. A student is continuously harassed by one of his classmates and is nearly ready to be overcome by his fear, until he confides in his classmate Sarah. 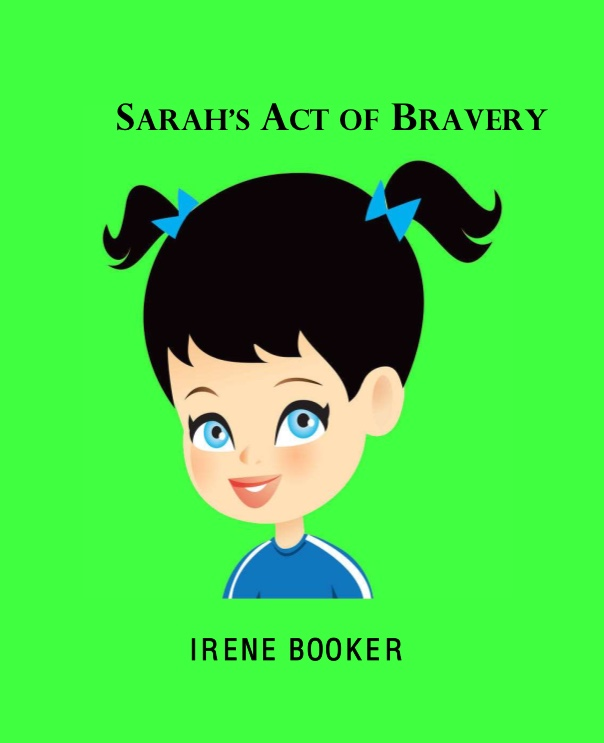 Sarah is able to find the courage to confront his bullies and finally finds herself in a position of power while she takes the bold stand that bullying has no place in our society.